KSA Insurance Agency agents will work with you to determine what the limit on your policy should be. 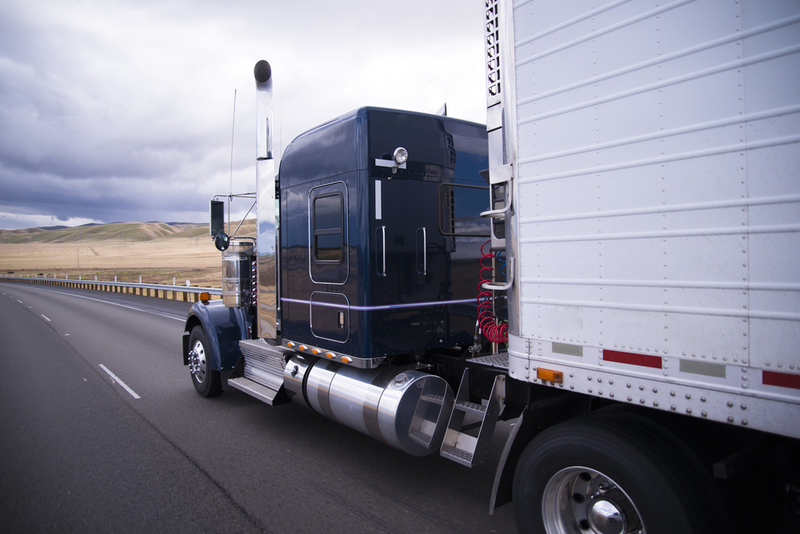 Different trucking companies have different needs, but whenever we start a policy, there’s only one trucking company whose needs we’re focused on meeting: yours. Whether you're just now starting your company or looking for a better rate now that your company has grown, our agents are ready to assist you in any way they can. For more information about these policies, call a KSA Insurance Agency agents today and ask for a quote. 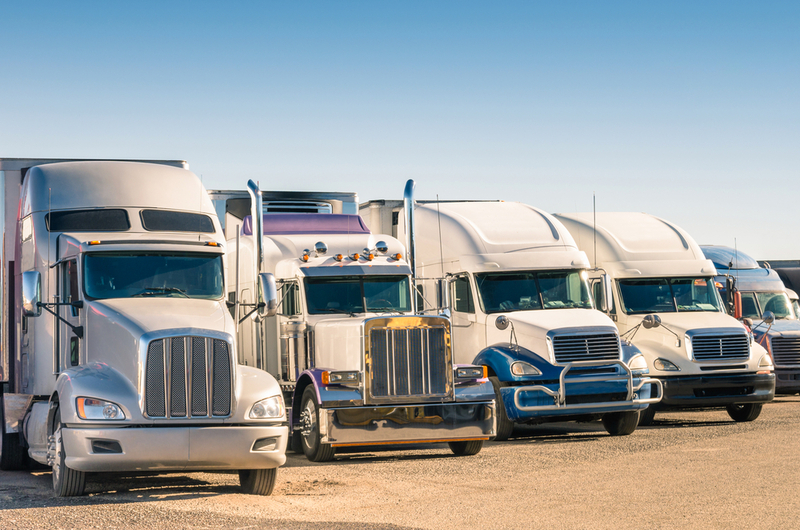 Be sure to have information about your existing business on-hand, including what type of products you're shipping, how many trucks your company owns, what models they are, and how far they typically travel. This will help us find the policy that's most affordable for you and still meets all of your insurance needs.